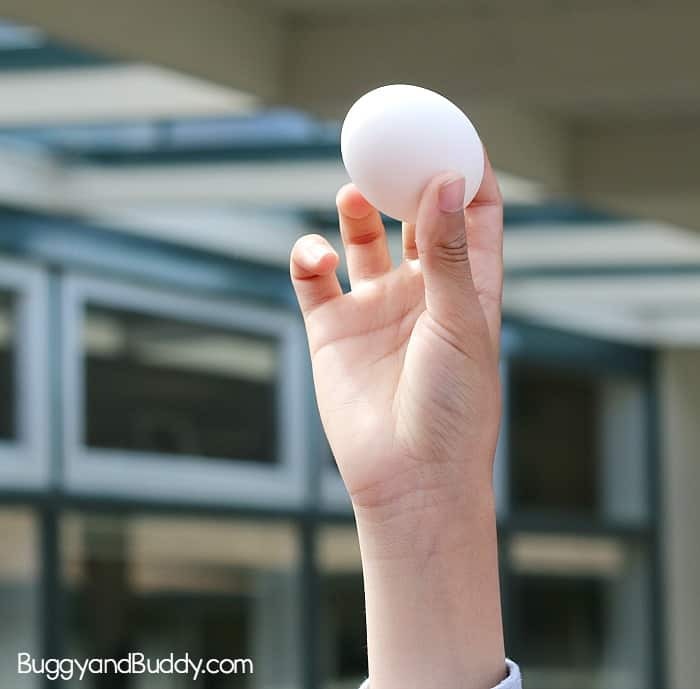 Our annual egg drop project is one of the most anticipated STEM and science activities of the year at school. 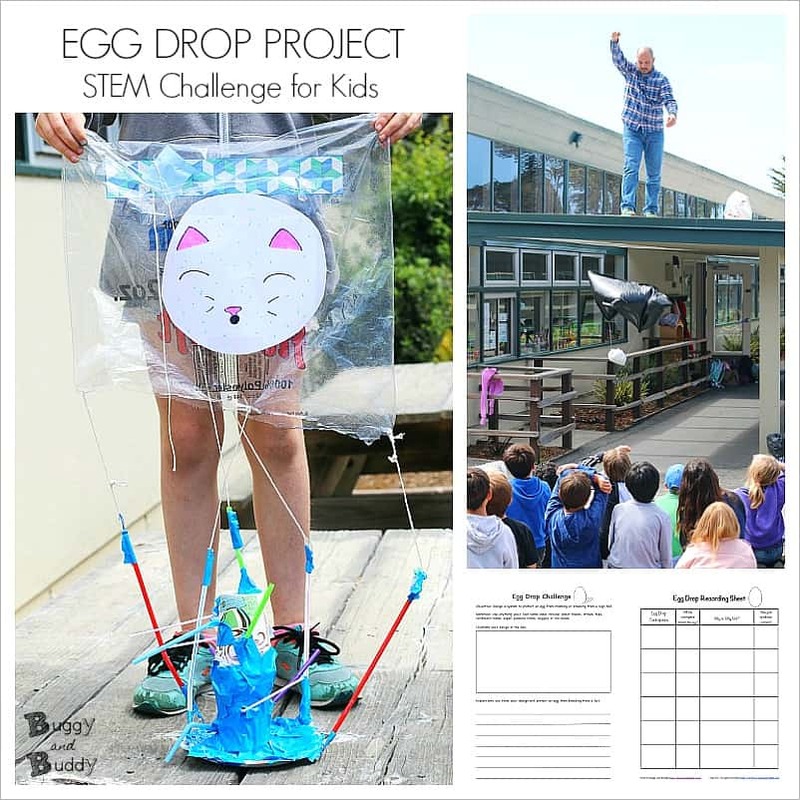 Check out this year’s egg drop designs created by fourth grade students to get some inspiration for your own egg drop ideas and be sure to print out the free printable planning and recording sheets. 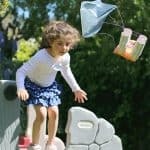 What is the the Egg Drop Project? 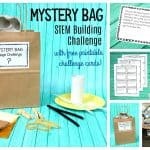 Not sure what this popular STEM and STEAM activity is? 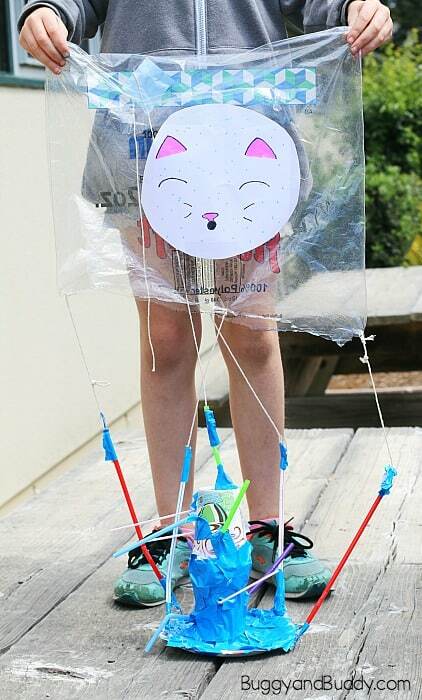 In the egg drop project, children are challenged to create a contraption using various materials (usually recyclables) to protect a raw egg from a high fall. 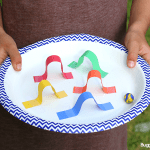 This physics activity is very common in college and high school classes, but we’ve adapted it for elementary and even preschool ages! 1. 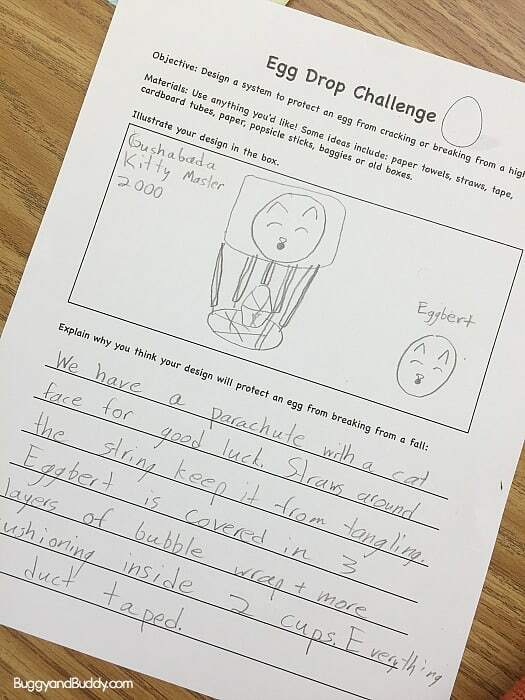 Students are first given the description of the challenge- to protect a raw egg from a high fall, and it’s their job to design some kind of container or contraption to protect that egg using materials brought in from home. 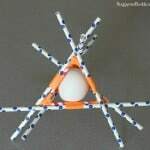 There are many variations to the egg drop challenge. 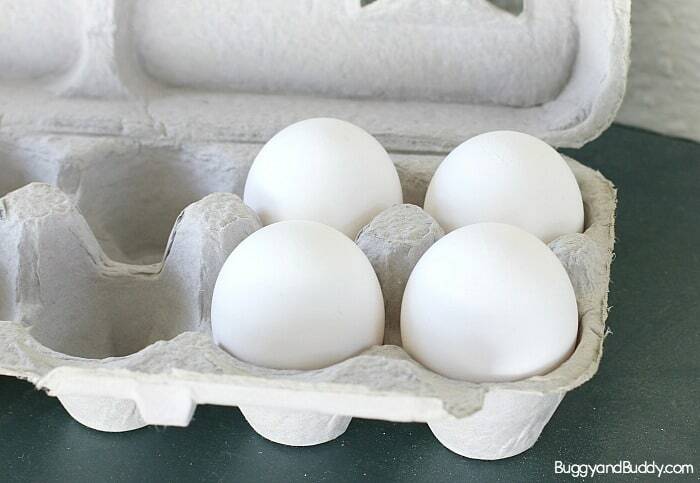 This year we decided to not allow cardboard boxes since they always seem to be the go-to material. 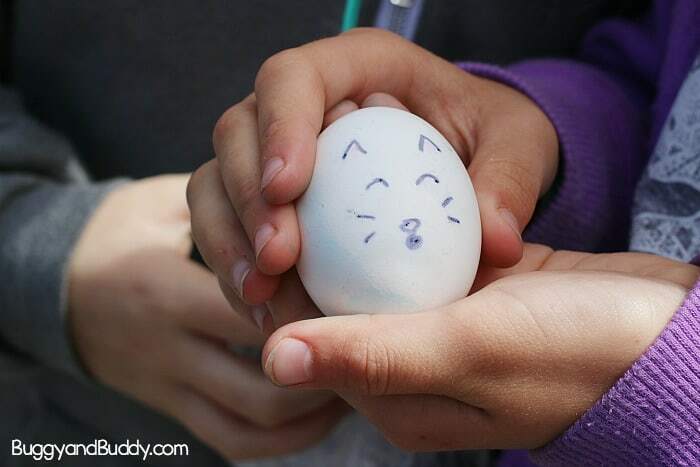 We wanted to see what other ideas they could come up with instead. 2. They then form groups of 2-3 students (and are also given the option to work independently if they prefer). 3. 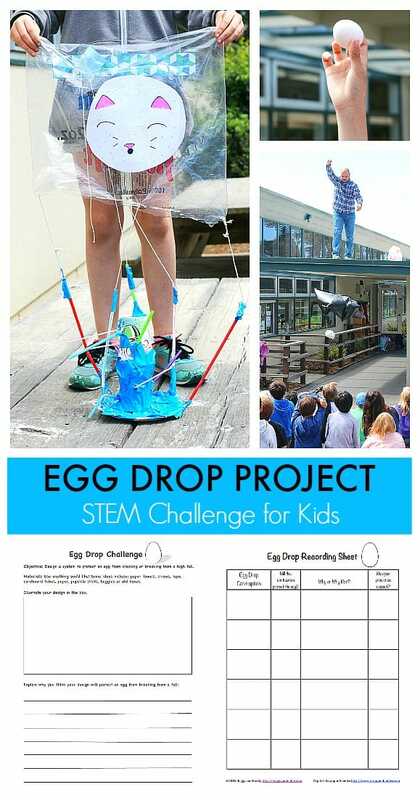 In groups the students brainstorm ideas for their egg drop contraption and record their final design on the printable planning sheet. 5. 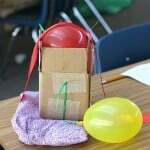 The next day, the kids use their materials to build their contraption together. 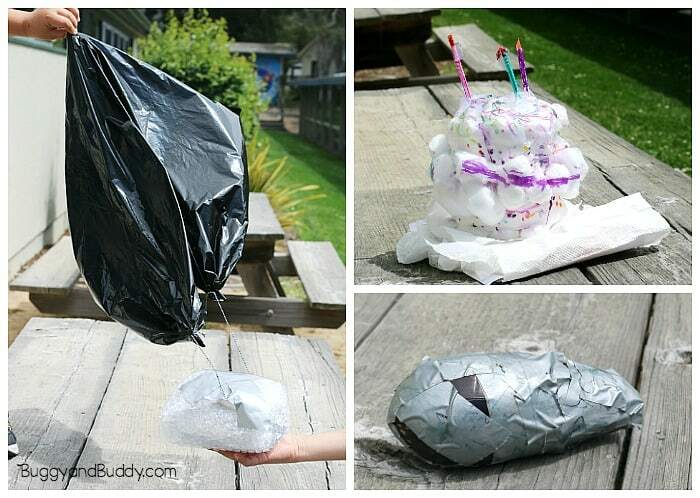 … and others made from bubble wrap and a garbage bag parachute, a birthday cake themed design using lots of cotton balls, and even an eggplant! 6. Each child is then given a printable prediction sheet. 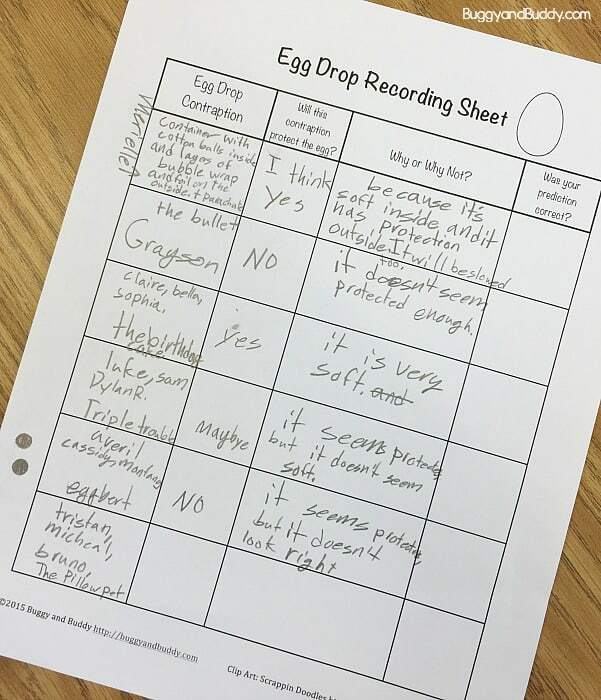 As each group presents their design to the class, the other groups record each contraption on the chart and predict whether it will protect an egg or not. 8. 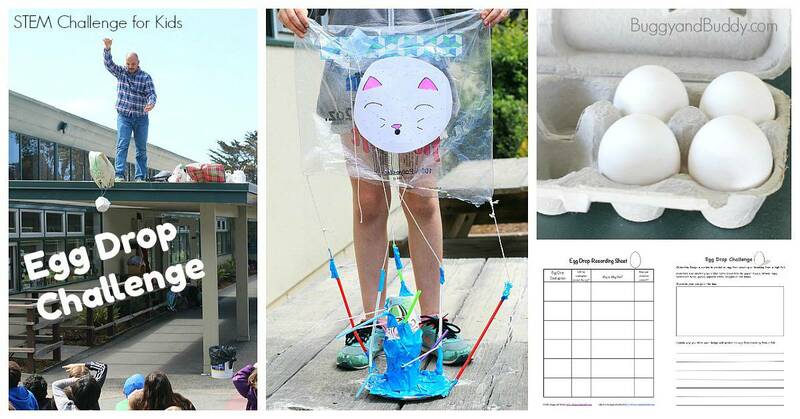 Kids head outside with their contraptions, eggs, and recording sheets on clipboards. 9. 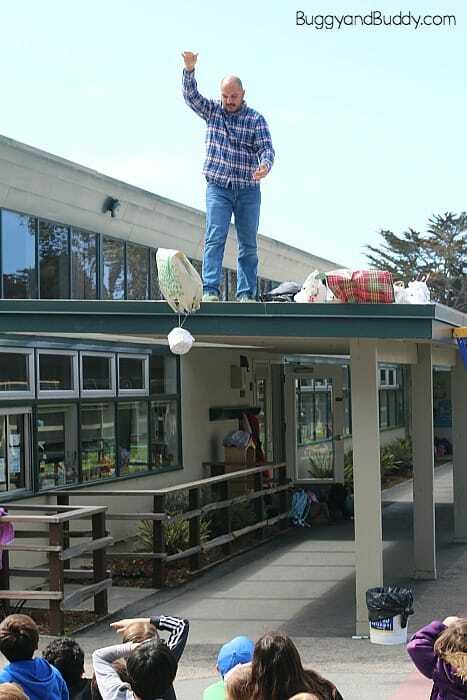 This year my husband climbed up on the school roof to drop each contraption. Kids then recorded whether or not each contraption worked onto their recording sheets. 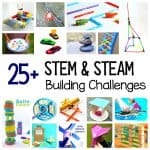 This STEM project really is an absolute hit with the kids! 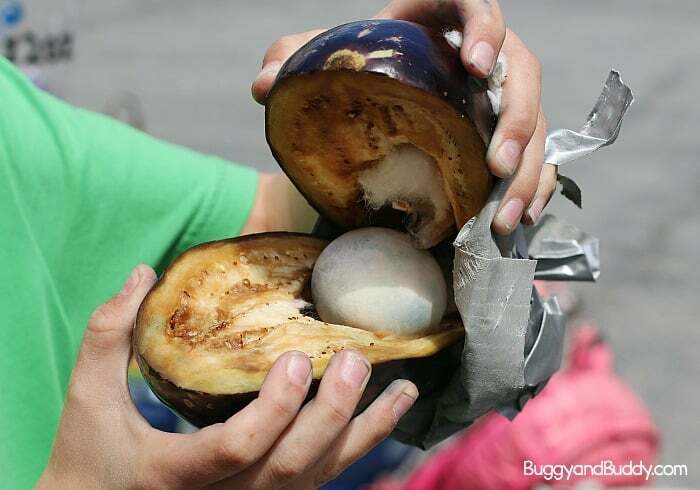 We often have other classes come out to watch because of the excitement. 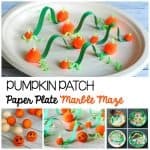 You can even do this project on a smaller scale with preschool or kindergarten students. 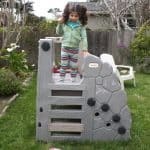 No child is too young to design and create! 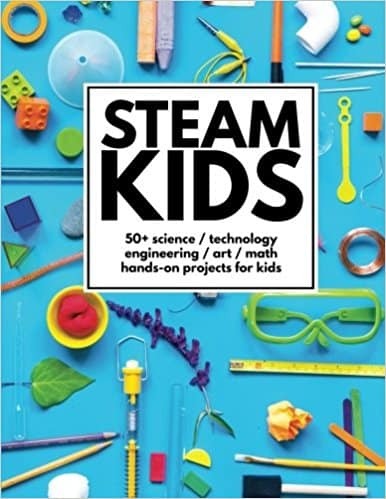 Be sure to check out our STEAM Kids book and ebook for even more creative STEM and STEAM ideas!